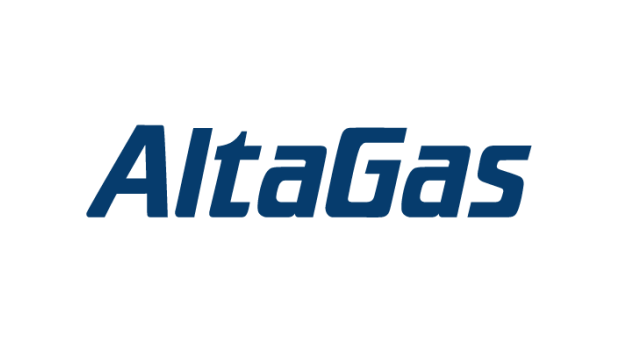 CALGARY - AltaGas Ltd. says it has an agreement to sell 35 per cent of its interest in a B.C. hydroelectric operation for $922 million but will remain the majority owner of the power generation facilities. The Northwest British Columbia Hydro Electric Facilities are in Tahltan First Nation territory. They include three operating hydroelectric power generation plants that sell their output to BC Hydro under separate 60-year purchase agreements. The buyer is a joint venture company indirectly owned by Axium Infrastructure Inc. and Manulife Financial Corp.
Calgary-based AltaGas says the sale is part of a larger funding strategy related to a previously announced acquisition.